Can you trust a Japanese Auction Report ? 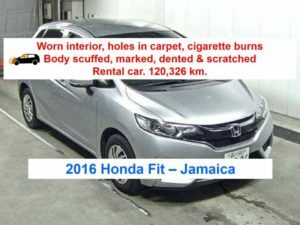 Home / News / Can you trust a Japanese Auction Report ? Yes and no. There are two issues here. Can you trust the Japanese auction ITSELF to grade the car correctly ? While auction reports are completed by humans (who are not perfect and will miss things from time to time), the auction should have no vested interest in grading a car incorrectly. Returns are also possible after auction if a buyer complains that a major fault has been missed by the auction inspector, so this is something they obviously seek to avoid. 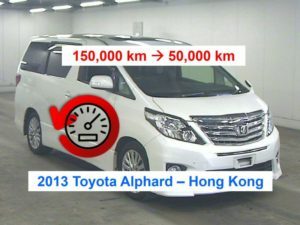 Whether you are buying directly from Japan or buying a Japanese car in your country, obtaining a copy of the original Japanese auction report independently will give you a very good idea of the condition the car was in at the time it was auctioned in Japan along with the Japanese odometer reading, repair history, repaint, faults and other issues. Our Basic Report will allow you to access past auction reports going as far back as 2007, often with original auction pictures as well. In some cases where a vehicle has been auctioned more than once in this time, our report will show multiple auction events. The more times a vehicle has been auctioned, the poorer the condition is likely to be as a general rule, as usually there is a good reason why it hasn't sold the first or consecutive times. An English translation of the important points can also be provided (for 10 USD per auction report). 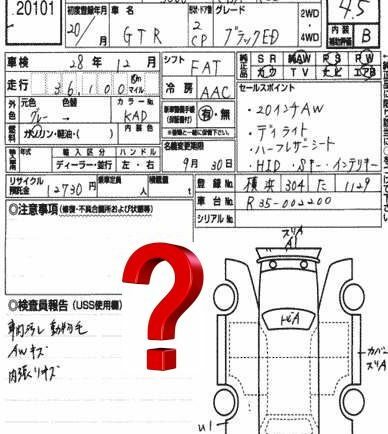 Firstly, if you have bought your car from an agent (in your country or in Japan) and they provided you with the auction report (or auction sheet) to confirm for example that it's a genuine "grade 4" car as part of the sale, then you should be very wary and do your own independent research. What most people don't realise is that blank Japanese auction reports are available to any agent who has an account with the auction, as well as at the auction itself on auction day. 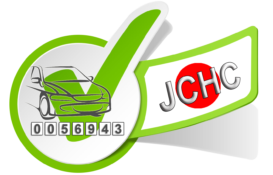 The reason for this is to enable sellers to fill in the main car information on the auction report (year, make, model, chassis code etc.) which is sent with the vehicle to the auction. 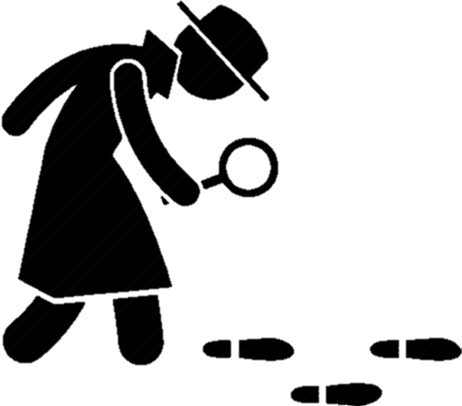 The auction inspector checks that information against the car then completes the rest of the report after their inspection. 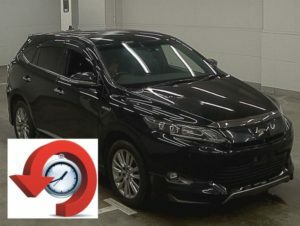 So as you can imagine some dishonest companies in Japan will buy a vehicle in poor condition and then produce their own auction report to support their advertising. 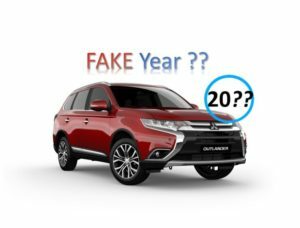 In this way it is very easy to trick unsuspecting buyers, particularly first time importers whom they know are unlikely to ever deal with again and will have no recourse once the car is exported from Japan. 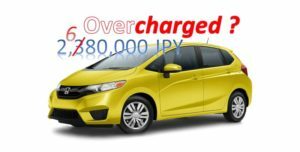 Some dishonest importers in other countries will also request new auction reports be supplied by their agent in Japan in order to help sell the vehicle, or even create their own. Of course, if you have bought your own vehicle from auction through an agent who checked it for you and bought it to order, then you would have the opportunity to see the auction report from the auction itself. In this case there is no way for your agent to change the report since you selected it yourself from the many available each week (and no incentive to do so since they will get paid the same no matter which car you buy). As a rule, the closer you are to the auction purchase, the safer you are. FINAL WORD - It is always important to remember that Auction reports are a very useful guide to condition and km history but cannot replace a full inspection of the vehicle in person which should always be undertaken prior to purchase.